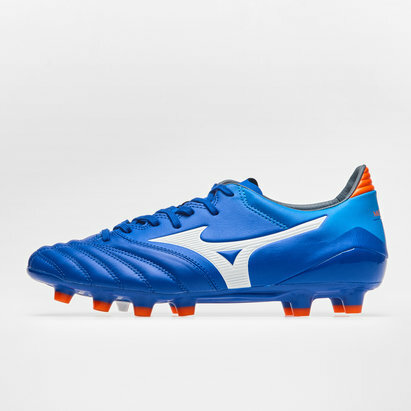 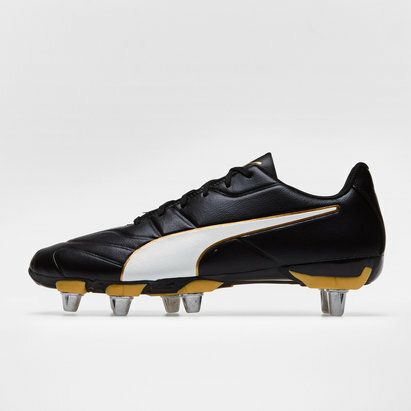 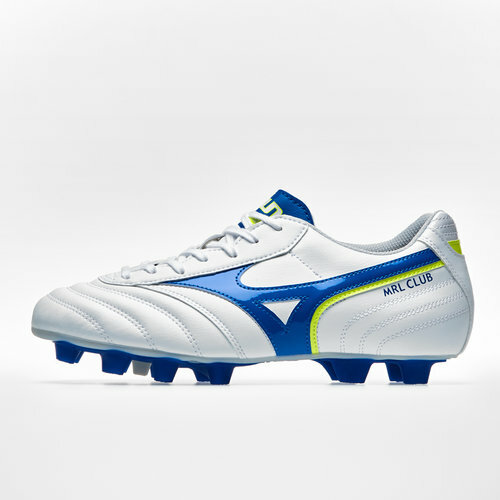 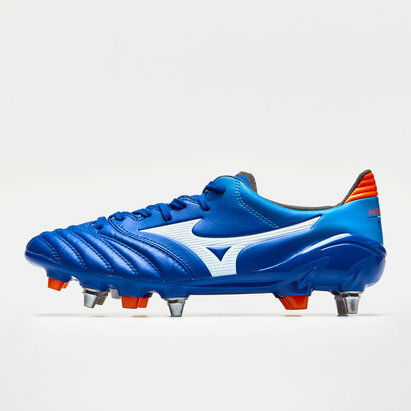 The Morelia Club MD FG Football Boots ‒ a true classic in terms of style, fit and performance. 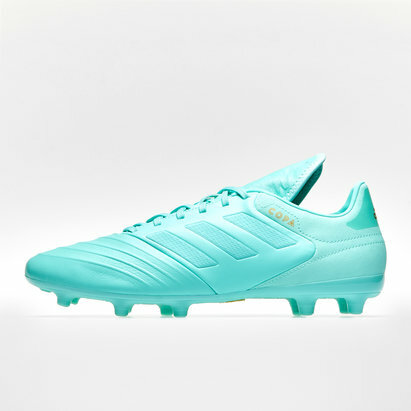 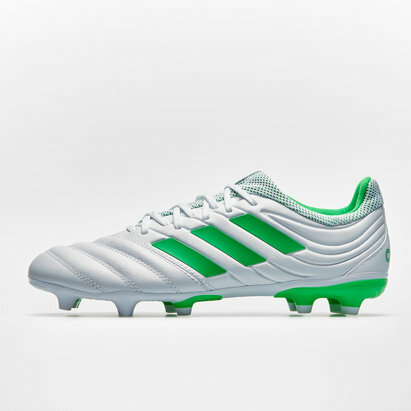 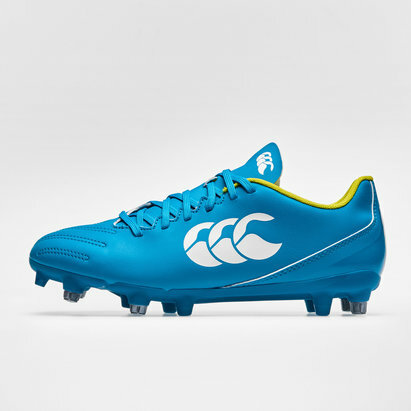 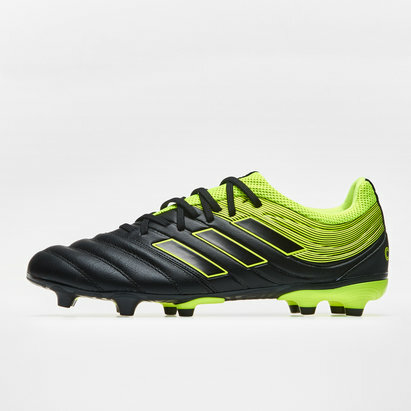 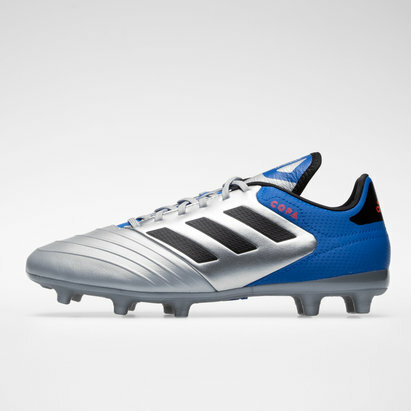 These boots come in a White, Wave Cap Blue and Safety Yellow colourway. 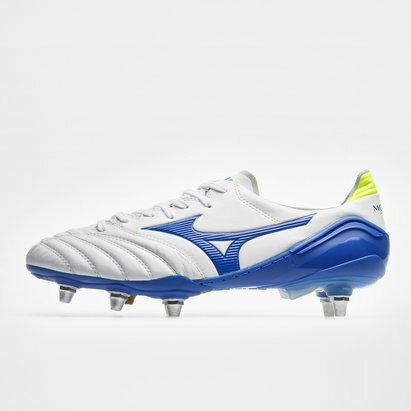 Featuring soft synthetic materials across the upper, users will benefit from the natural feel and enhanced touch but at an affordable price. The fold-over tongue and traditional central lacing system further enhance the overall comfort and fit throughout the boot. 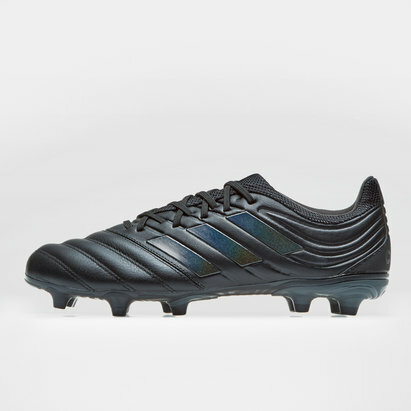 Underneath the boot and the sole comprises of strategically placed moulded studs for optimum grip and manoeuvrability across firm natural surfaces, whether used in training or saved for match day. 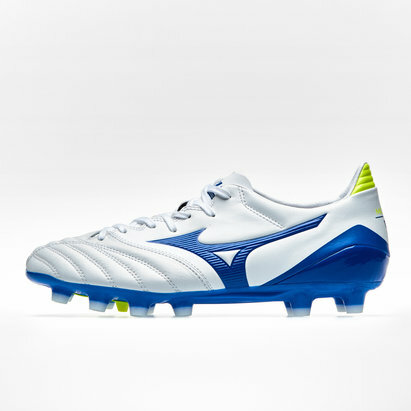 The Morelia was born to perform on the pitch and offers all-round high performance for all levels of ability.